The J.G. Brill Company of Philadelphia constructed car 162 in 1927 for the Philadelphia and Western Railroad as its car 62. 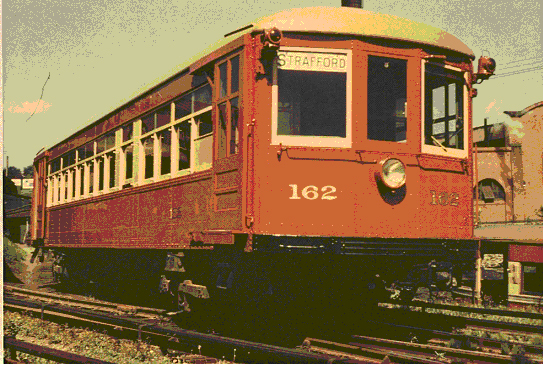 It was one of eleven identical cars in its class built in three separate orders for the P&W, as the Philadelphia and Western was known to its riders.